Requires: a class that can reset the encounter. The big add is called Unbound Pyrelord and got 3 small adds that are linked with him They are scattered around the place near Lavapools & Lord Ryolith. 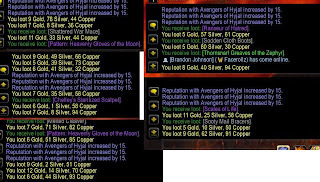 The small adds have 77k hp and give 116/17 rep each and drop 12 each. 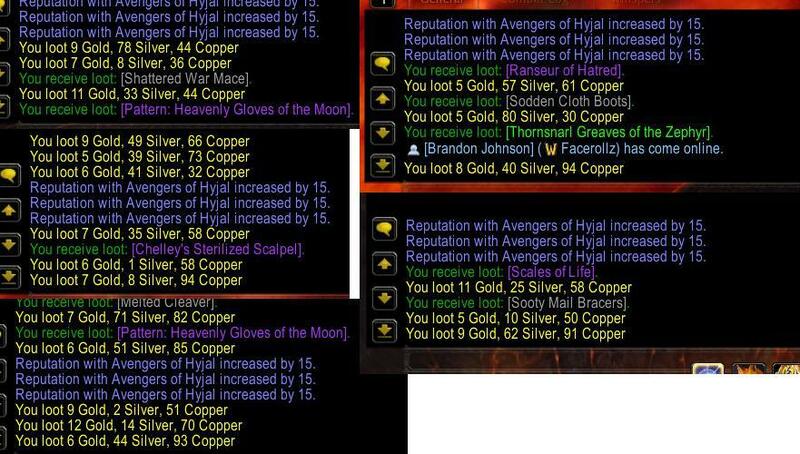 Farming is easy and it can give easy gold from drops. I used my mage here and after I killed all 3 of them I went invisibility. As long you reset the encounter without killing the big ad the small ones spawn instant. The best part, they drop BoE Epics! Hmmm.. sounds interesting I should try it for my self. I haven’t tried to solo farm firelands. I will post my update and progress at my website and tips either for solo farming for each class.